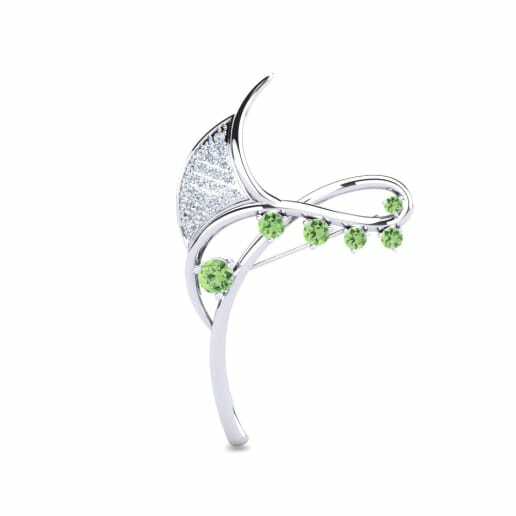 Green amethyst brings lightness and joy as it restores a harmonious balance within the body. 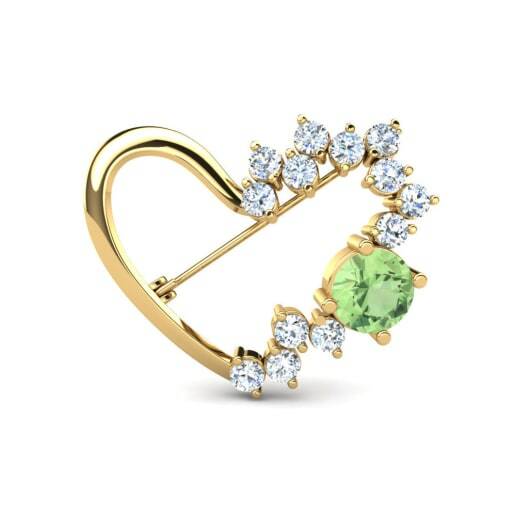 Glamira takes its inspiration from nature and offers you range of jewelries that can be customized to suit your tastes and budget. 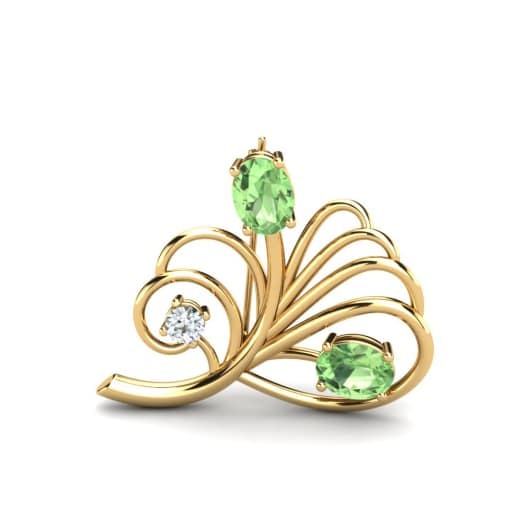 Glamira’s unique brooches decorated with deep green amethysts and dazzling diamonds allowing you to stay ahead of the current fashion trends. 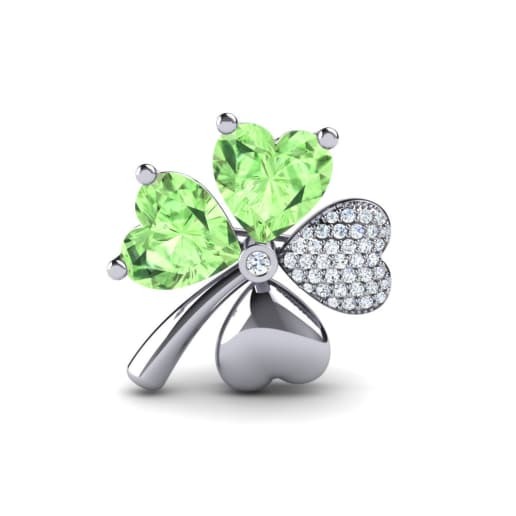 Suited to all wardrobes and styles, Glamira will allow you to personalize any outfit you choose. 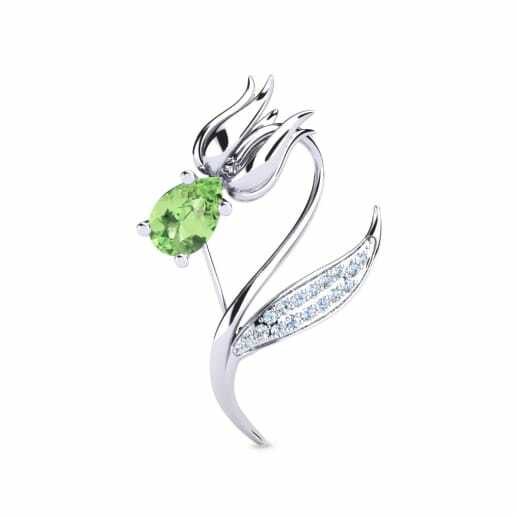 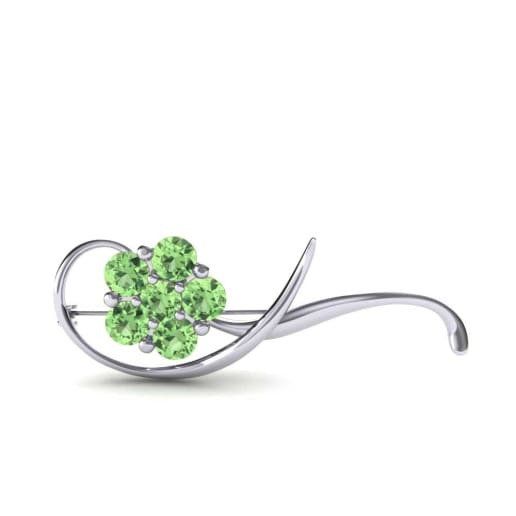 Make your style eye-catching and envied with a green amethyst brooch.